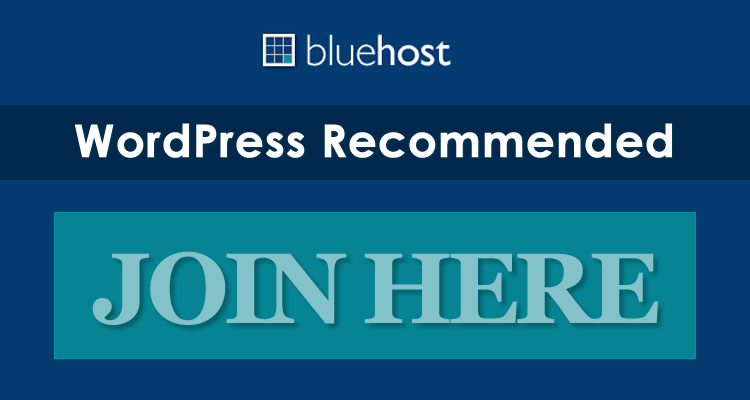 Cushy premium WordPress theme is a flexible and stylish business template, perfectly suited to showcase your products and services whilst showcasing your business to the world. 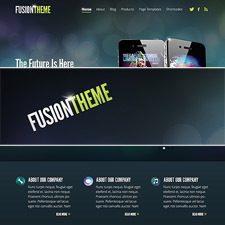 Incorporating some nifty jQuery and an integrated blog, Cushy WordPress theme is a must for serious business owners! 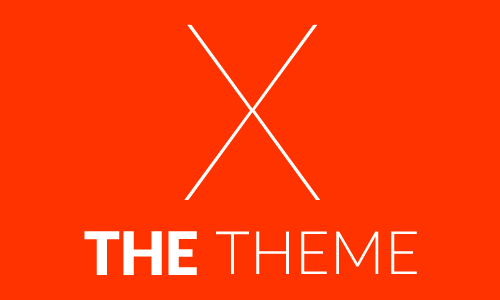 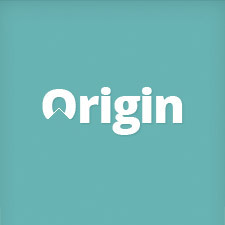 You can check out a live demo of this tremendous Woo Themes offering at the end of the post. 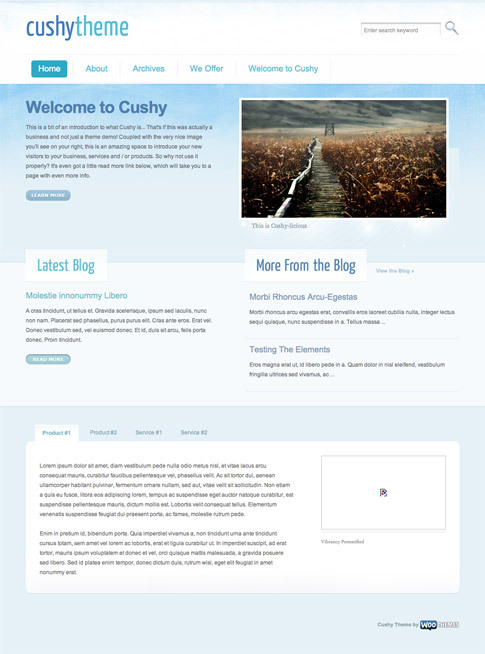 Come back and check out the showcase as we find more sites from around the web using Cushy.